Cleans safely, freshens, softens, enhances wicking and accelerated drying. 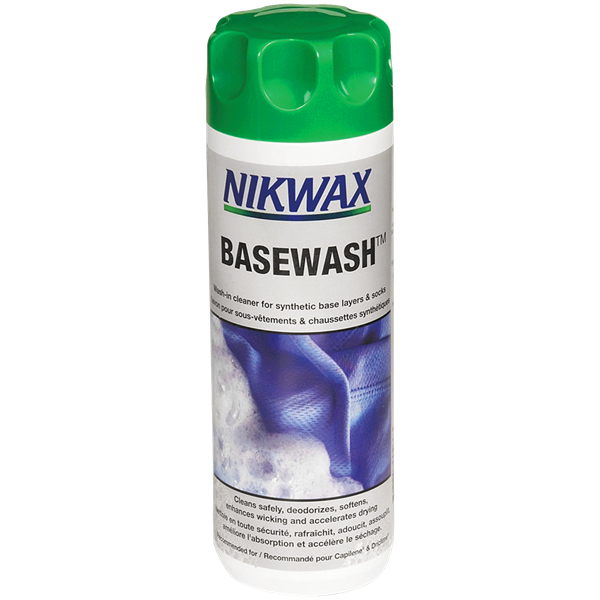 Easy to use cleaner for use on synthetic items worn next to the skin. 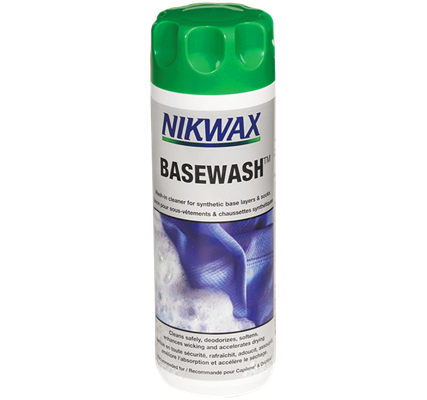 basewash's gentle action lifts out dirt and revitalises the wicking properties of base layers.